The Rotella Cup started as an extension of NTPA support from individual teams, to a year-long sub-competition for the entire series to enjoy. This organic growth of exposure has resulted in more pullers using Rotella product in the equipment on and off track. 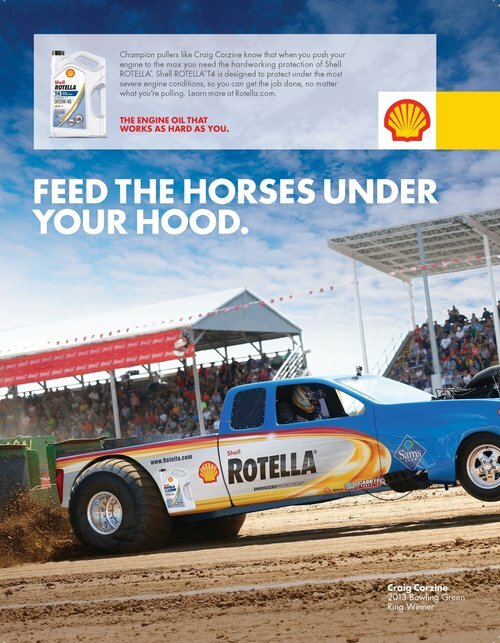 Rotella and presenting sponsor of the Rotella Cup, O'Reilly Auto Parts, further activate these four events with customer hospitality areas and individual round incentives for pullers. O'Reilly Auto Parts featured the Koester Racing Team with appearances at local retail locations. 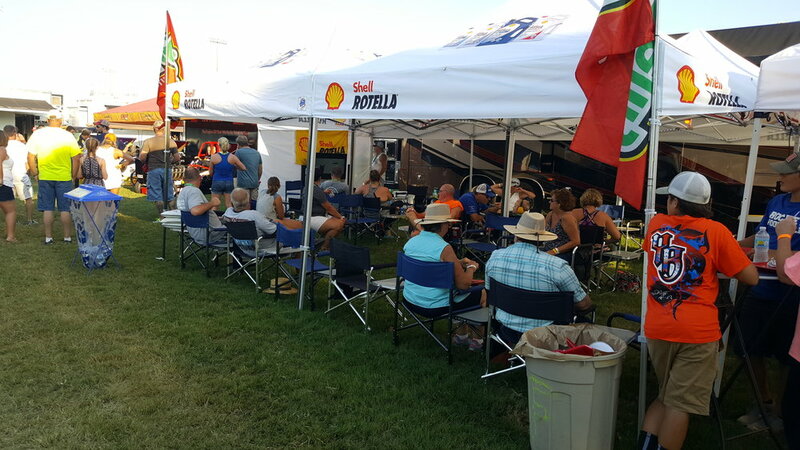 O'Reilly Auto Parts activates their presenting sponsorship with customer hospitality at each Rotella Cup Event. In Benson, more than 40 guests were welcomed throughout the weekend. 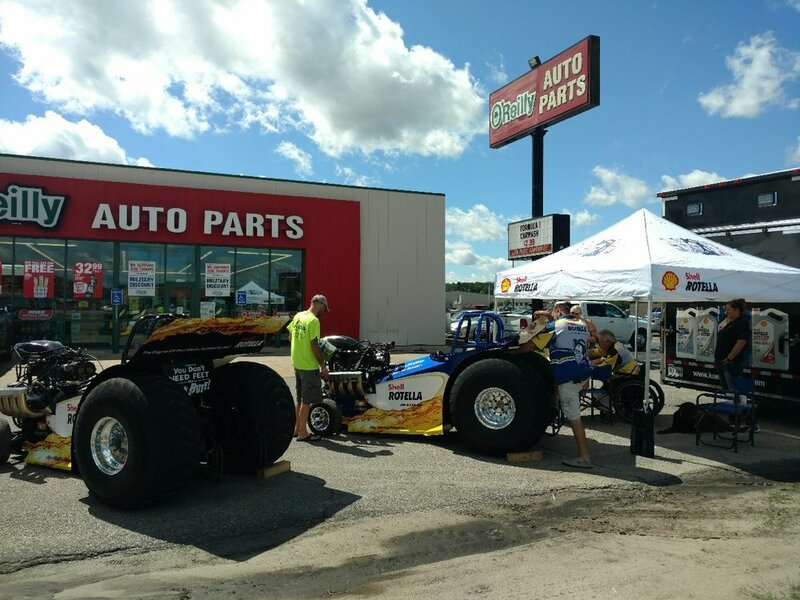 Surrounding the main event, Koester Racing made appearances with their tractors at a local O'Reilly Auto Parts store. Presenting sponsor of the Rotella Cup, O'Reilly Auto Parts, used round 2 in Tomah as an opportunity to bring together over 70 customers from the area. Bowling Green is the ultimate tractor pulling event, and a fitting finish to the Rotella Cup. The event generally draws a lot of outside interest from local media and fans from around the country.